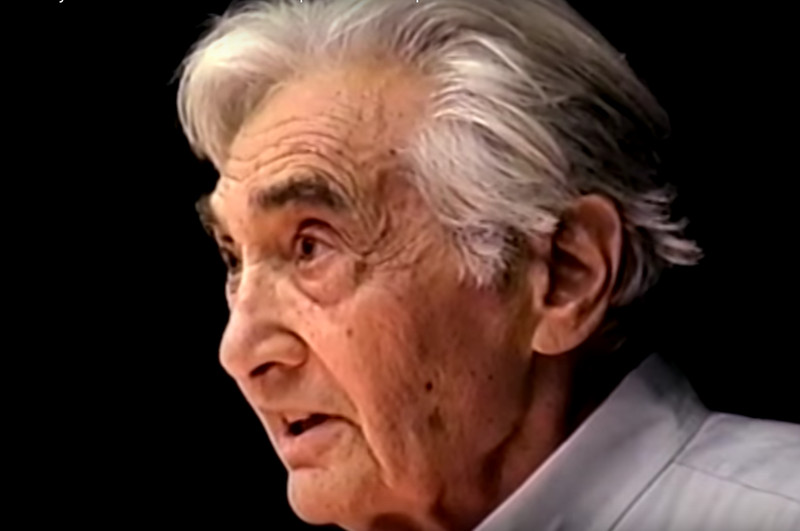 "Political power," says Howard Zinn, "is controlled by the corporate elite, and the arts are the locale for a kind of guerilla warfare in the sense that guerillas look for apertures and opportunities where they can have an effect." 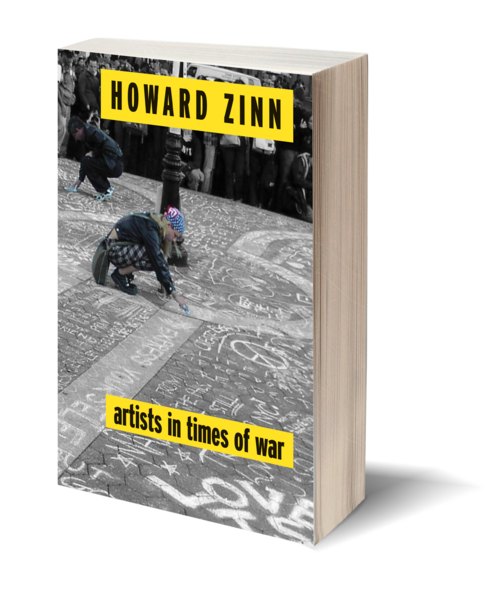 In his new book, Artists in Times of War, Zinn looks at the possibilities to create such apertures through art, film, activism, publishing, and through our everyday lives. In this collection of four essays—three of which are previously unpublished—the author of A People's History of the United States writes about why "to criticize the government is the highest act of patriotism." 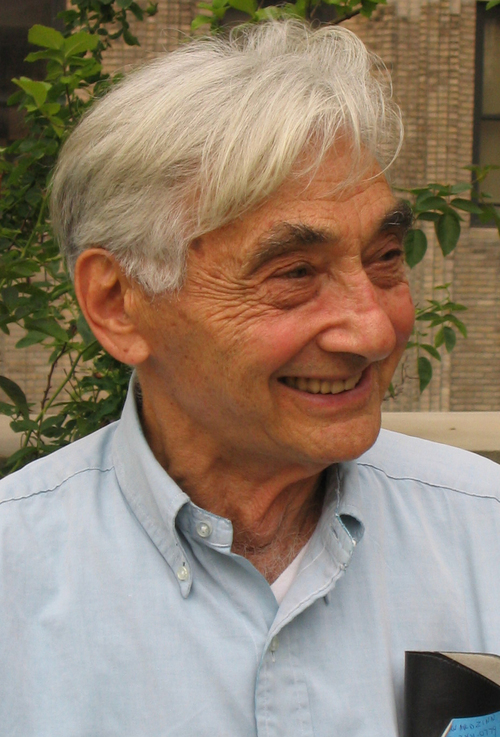 "It wasn't until I was in a war that I realized that there are no such things as good wars and bad wars," writes Zinn in the book's opening essay. It is this realization that Zinn tracks through each of the book's chapters, with each focusing on a different cultural manifestation of war resistance. Chapter One examines the unique role of the artist to "transcend his or her moment" to critique power and inspire others to challenge authority. Chapter Two follows the example of Emma Goldman and anarchism. Chapter Three looks at how Hollywood has used film as a forum for resistance. The book concludes with a historic essay on the role that grassroots pamphlet publishing has played in US movement building and resistance. Filled with quotes and examples from the likes of Bob Dylan, Mark Twain, e. e. cummings, Thomas Paine, Joseph Heller, and Emma Goldman, Zinn's essays discuss America's rich cultural counternarratives to war, so needed in these days of unchallenged US militarism. [T]he role of the artist is to transcend conventional wisdom, to transcend the word of the establishment, to transcend the orthodoxy, to go beyond and escape what is handed down by the government or what is said in the media.